& GET A £10 ON US! We know that no one can promote and recommend our products and service better than our customers. And as our way of helping you get the most from TPW™ and rewarding your loyalty and kind words, we created our unique REFER A FRIEND scheme. It's the ultimate no-brainer, if you love TPW™ products. You get £10 worth of TPW™ points for every person you refer using your unique referral code. People you refer can choose 210g of Whey Protein 360 or 210g of Vegan Protein - absolutely FREE! A MASSIVE £10 for every person you refer using your unique referral code. All they have to do is place their first order with us over £10! 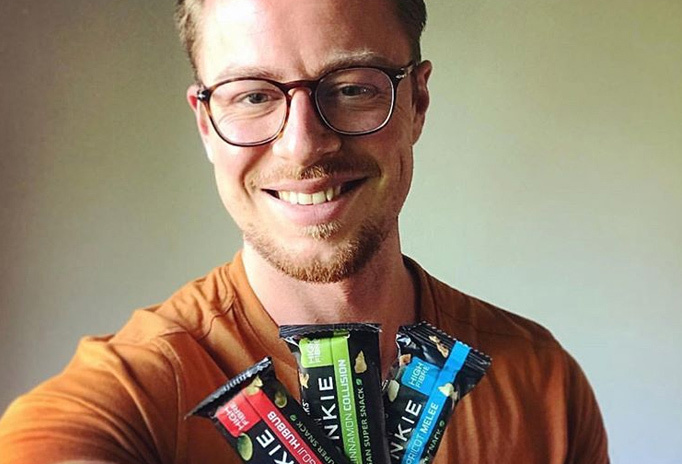 So make yourself popular down the gym, in the club and at work or uni by passing on your referral code and letting everyone you know get some free protein on us! Keep an eye on your account and watch those TPW™ bad boy points rack up! FREE PROTEIN on their first order over £10. They can choose between 210g of our award-winning Whey Protein 360 or 210g of Vegan Protein. 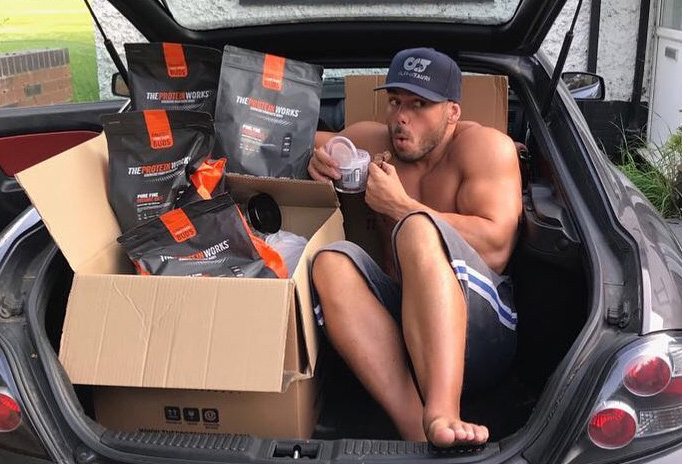 Whatever they decide, they get a cheeky little top-up to their supplement cupboard completely FREE on us as a big thanks for jumping on board Team TPW™. Grab a load of FREE supplements on us! So what are you waiting for? Simply click the link below and start spreading the word and sharing your unique TPW™ referral code! A polite reminder that we do take some serious measures to make sure our referral programme is fair for everyone and fraud is picked up using cross-verification technology. Please read our Terms & Conditions if you want to be 100% clear on the programme and our do's and don'ts - as we hate locking down accounts! For more information on how it works, take a look here! £5 credit added to your account to be redeemed against a future order.